Tomek (Poznań, Poland) on 28 September 2017 in Plant & Nature and Portfolio. Such lovely intensity . . 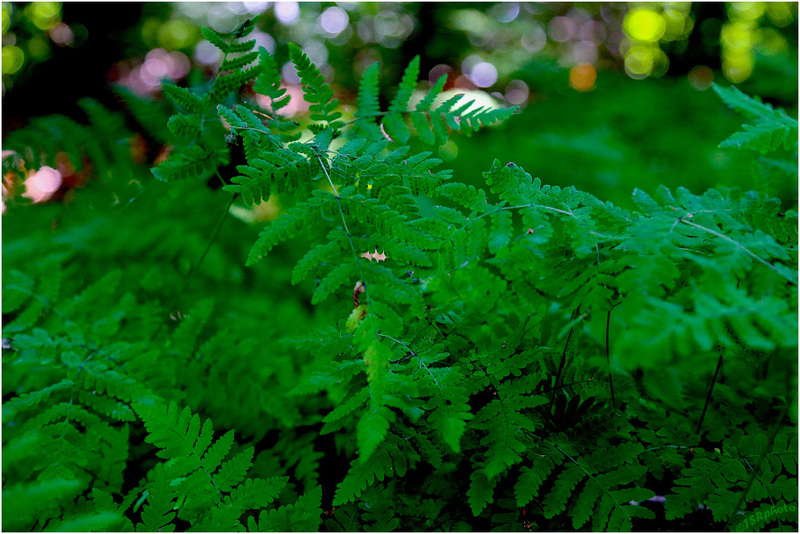 Such gentle greens and lovely bokeh. This is such a rich green.